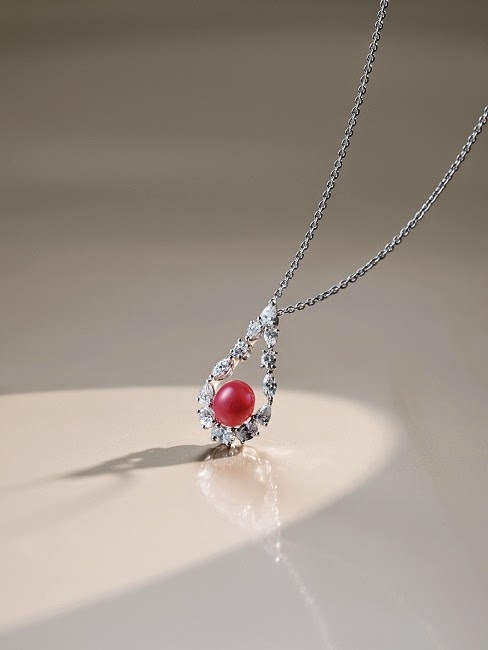 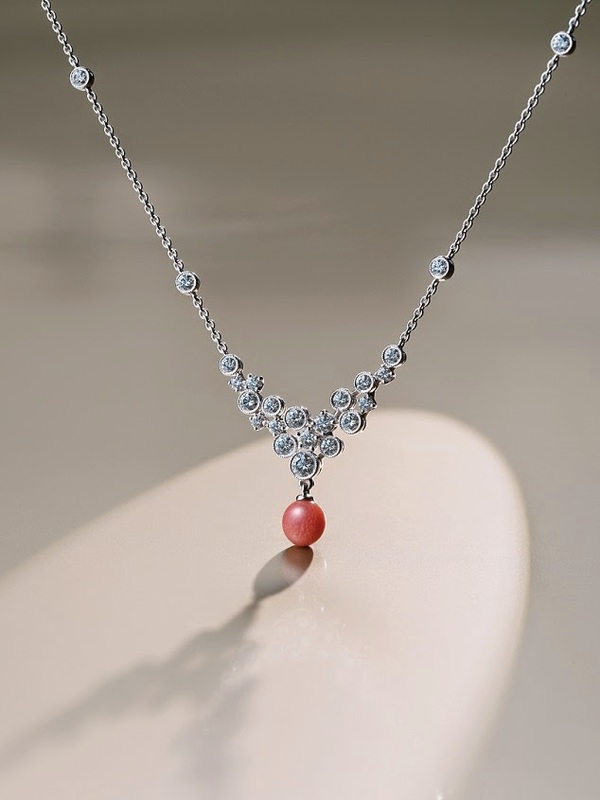 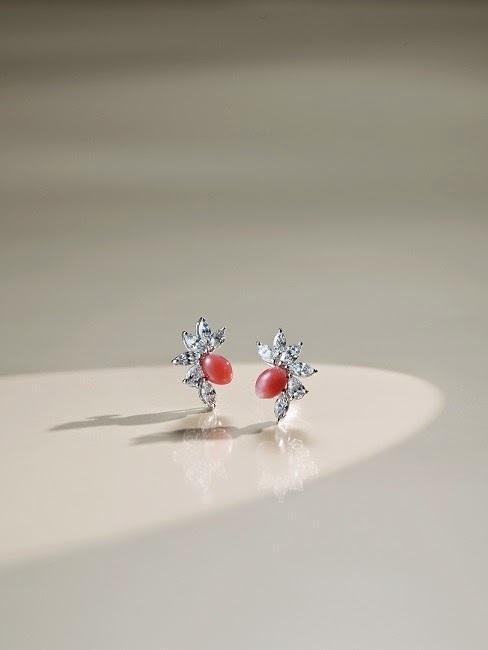 MIKIMOTO unveils the Rare Pearl Collection Queen of Pearl – Conch Pearl. 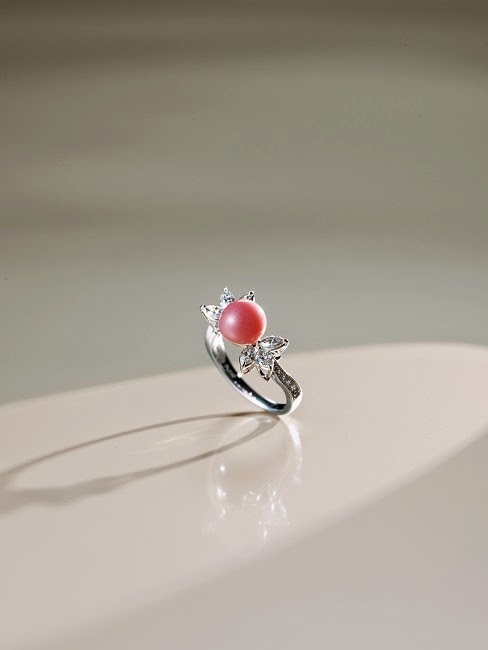 Pearl is renowned as a special composite that has been nurtured by the ocean, and out of that there is the Conch Pearl, which is recognized as an extremely rare treasure to be found. 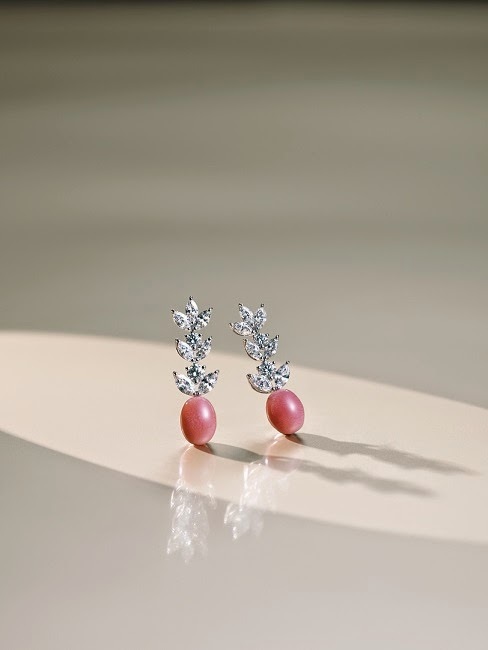 Conch pearls are mainly collected from the Caribbean Sea and are all formed naturally since it is still impossible to be cultured up to this date and only those of the highest quality are suitable for making into jewelleries, which reinforces the scarcity of this type of pearl. 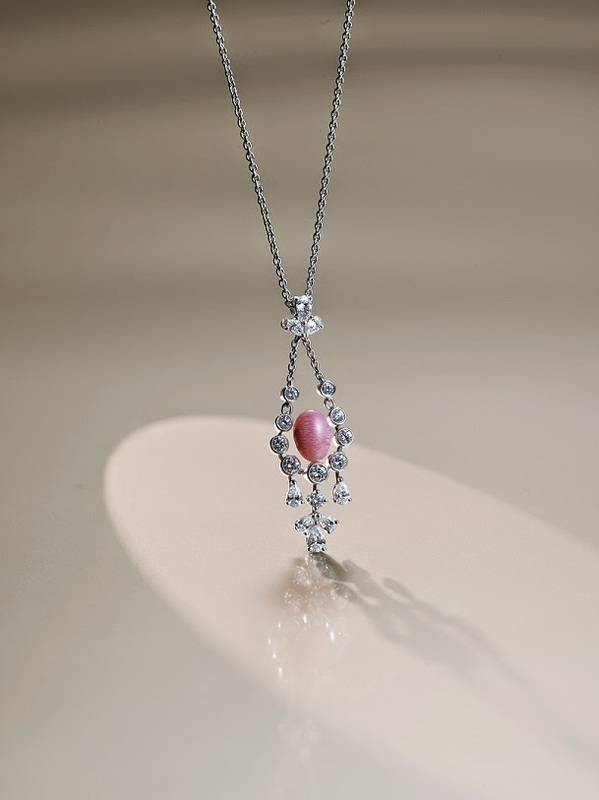 Conch Pearl’s characteristic signature is its ‘flame structure’. 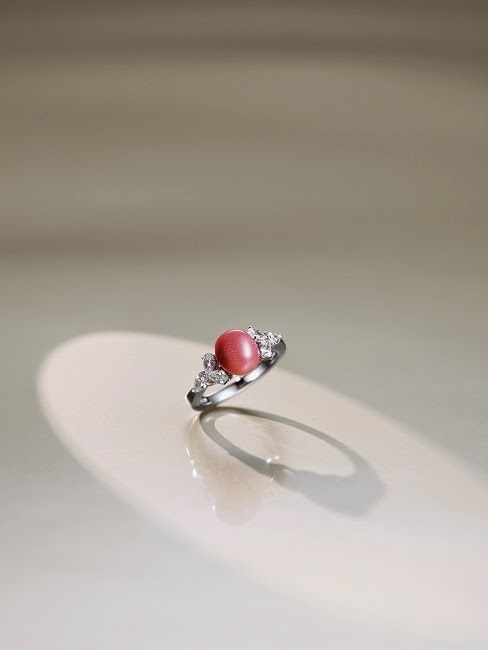 Its colors can also come in different variations such as pink, white, orange, brown and cream. 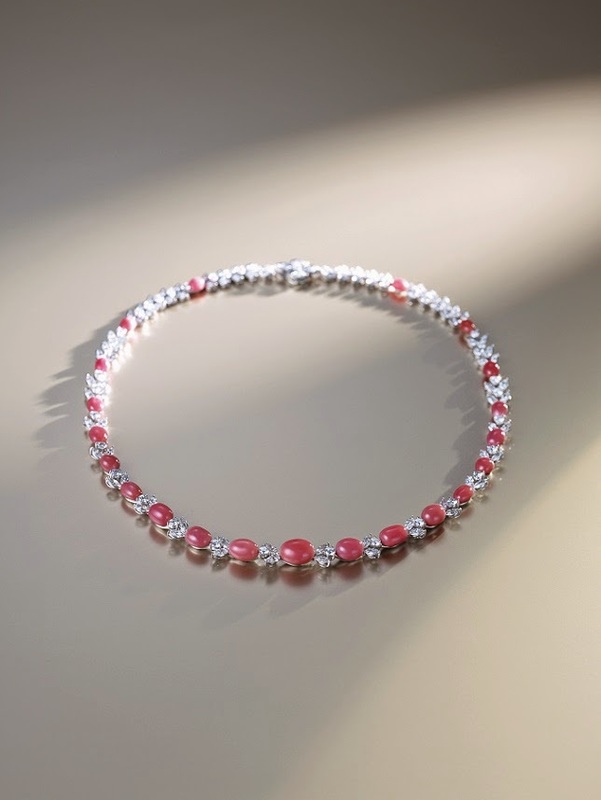 The most popular color is pink, while colors such as pink with an orange hue and pale violet red are also the favorite colors of many connoisseurs.